Why Does My Business Need a Mailing List? One of the most effective and lucrative forms of online marketing is email marketing. Yet, with all of the other ways to market online nowadays (like social media advertising and paid search) email marketing can easily get overlooked. 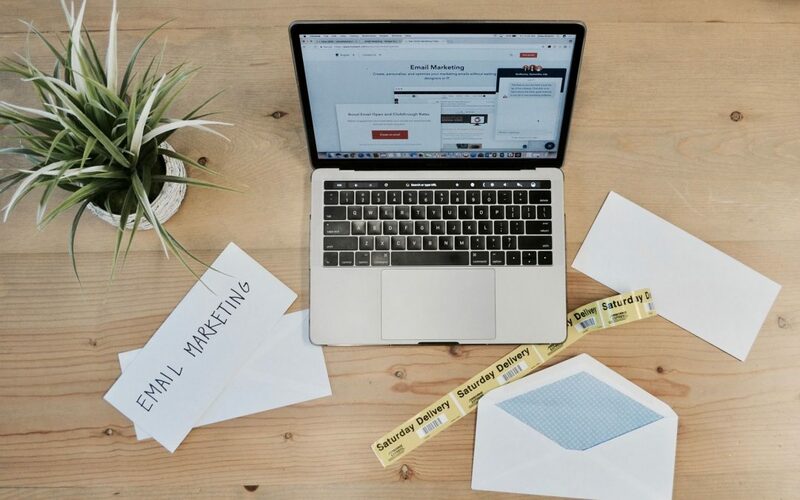 If you don’t have a mailing list already, or if you have a list that isn’t being used to its full potential, here a few of the reasons you should think about making email one of your core marketing strategies. As we mentioned in our last blog, social media can be incredibly helpful in creating a successful online business, but it has some flaws. Platforms can malfunction, become unpopular, or simply change their algorithms at any time, and if they do, your connection with your followers ends up in serious jeopardy. An email list, on the other hand, is yours. It’s going to be there whether Facebook crashes or Google+ decides to shut down (R.I.P. Google+). Your emails are guaranteed to reach your customer’s inbox regardless of the time you send them or any algorithm changes. It’s more reliable. If someone signs up for your mailing list, they are confirming that they want to hear from you. They are interested in the content, products, or services you’re providing. In fact, some people sign up for mailing lists specifically for shopping and finding deals. As such, email can prove to be an extremely effective form of marketing. According to Econstultancy’s 2017 report, nearly ¾ of 689 companies surveyed agree that email offers “good” to “excellent” ROI. Similarly, Campaign Monitor’s 2018 Email Marketing Industry Report states that 59% of marketers see the most ROI from email. Statistics like these are too good to ignore – email marketing is still a top avenue for sales when it comes to making money online. Another advantage to email marketing is that emails are completely customizable. It’s easy to design emails to brand and market your business to your specifications. And with all of the ways to personalize emails for customers (adding their name to the email, asking them questions, segmenting lists by interest/demographic/location, etc. ), emails are a great way to offer your customers a unique selling experience that makes them feel understood and valued. Email is essential to almost everyone online these days. Active email accounts are expected to hit 5.9 billion by 2019 (Statitsa, 2018). Make sure your business is taking advantage of all email marketing has to offer.